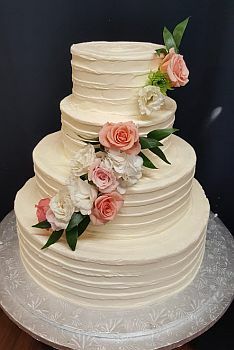 Creative Cakes by Donna takes pride in producing uniquely elegant, moist and delicious cakes for brides from all over Connecticut and parts of Rhode Island, Massachusetts and New York. Her designs are innovative, creative and stylish. Whether you are a bride who is very trend conscious, contemporary or classic, Creative Cakes will construct a masterpiece just for you. 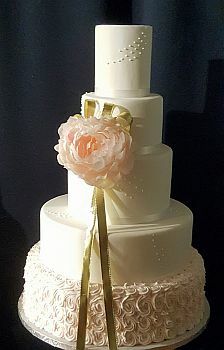 Creative Cakes by Donna offers you a large selection of flavors, fillings and frosting designs for you to choose from. 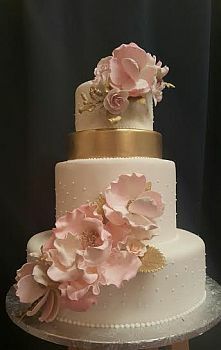 Choose from upscale fondant cakes decorated with hand molded flowers or creative designs with fresh flowers that compliment your color scheme. Whatever theme you may have to make your perfect day shine, Creative Cakes by Donna will work with you to ensure your cake is a reflection of your dreams come true. 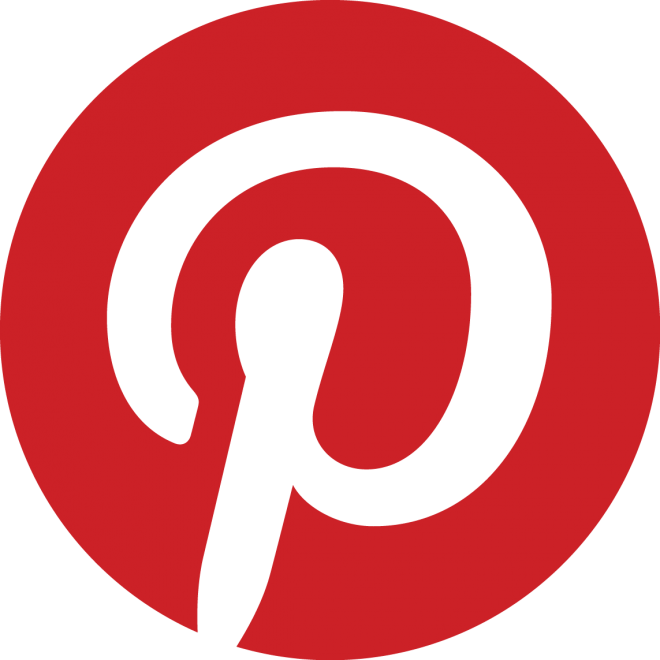 Follow us on Facebook, Pinterest and Instagram. Find us on The Knot and Wedding Wire. Vote for Creative Cakes by Donna for The Best of Hartford Magazine! Come visit our newly designed showroom with over 30 wedding cakes on display! Specializing in great tasting fondant! Samples available. 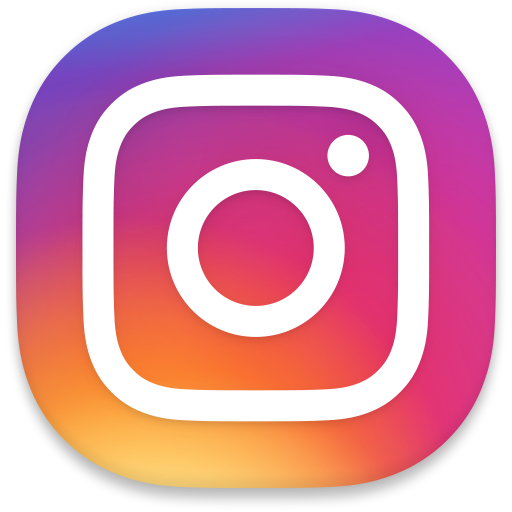 Check our Instagram for Weekly Additions!